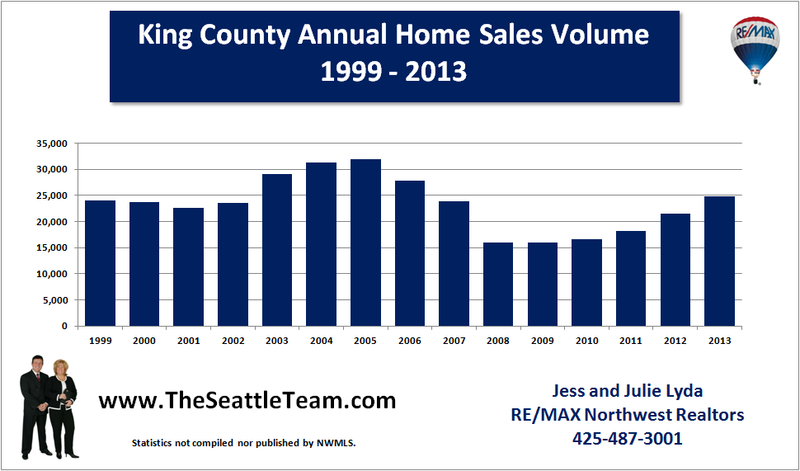 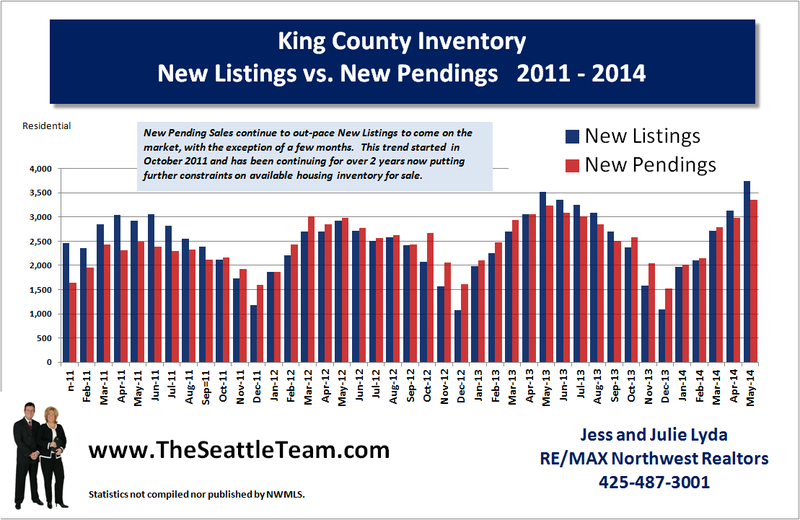 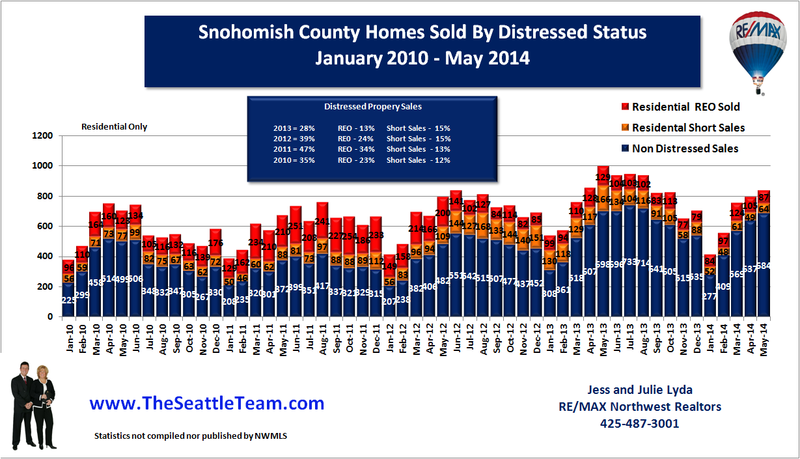 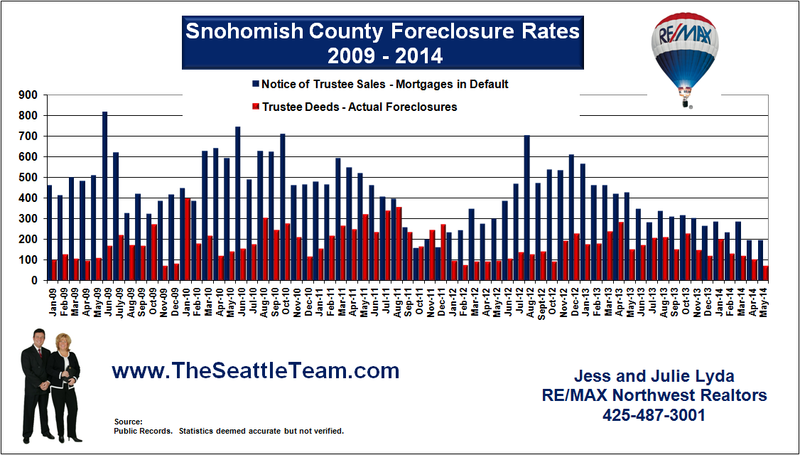 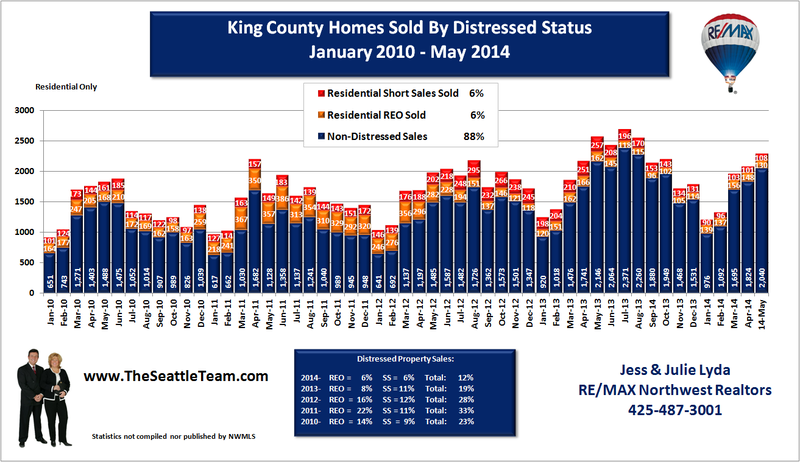 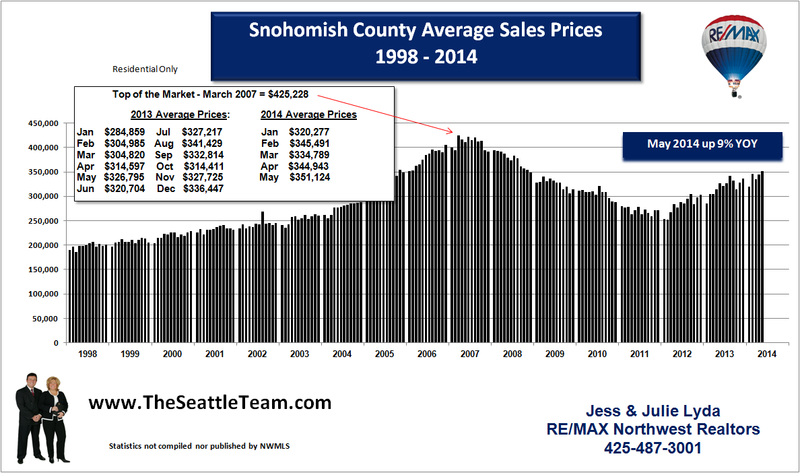 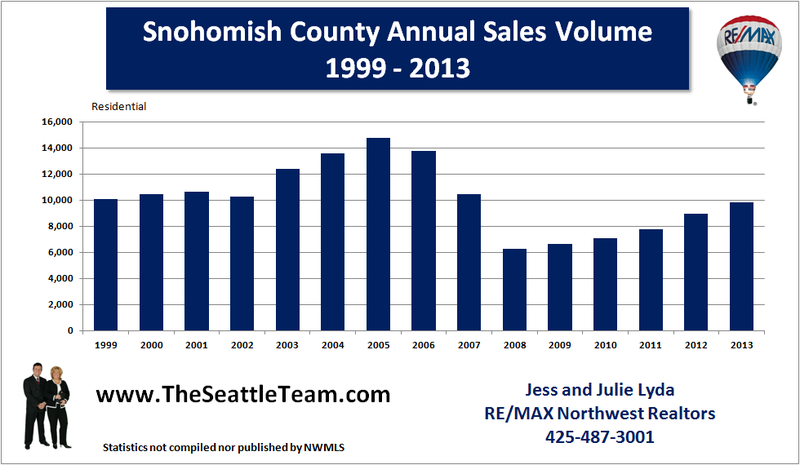 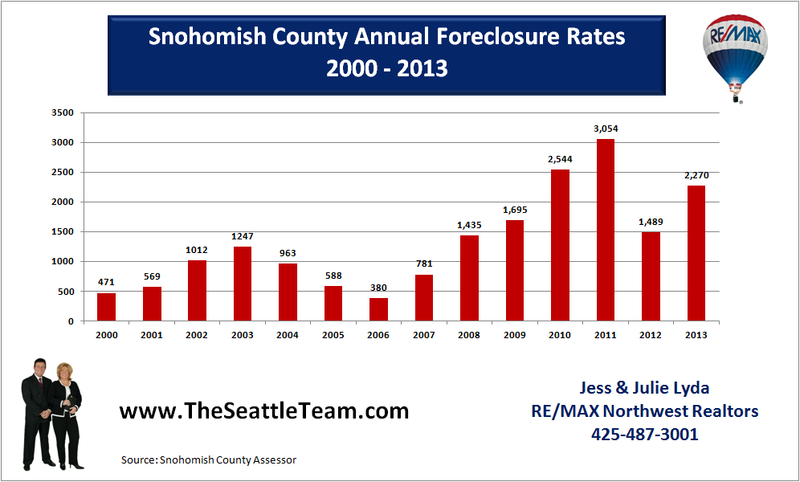 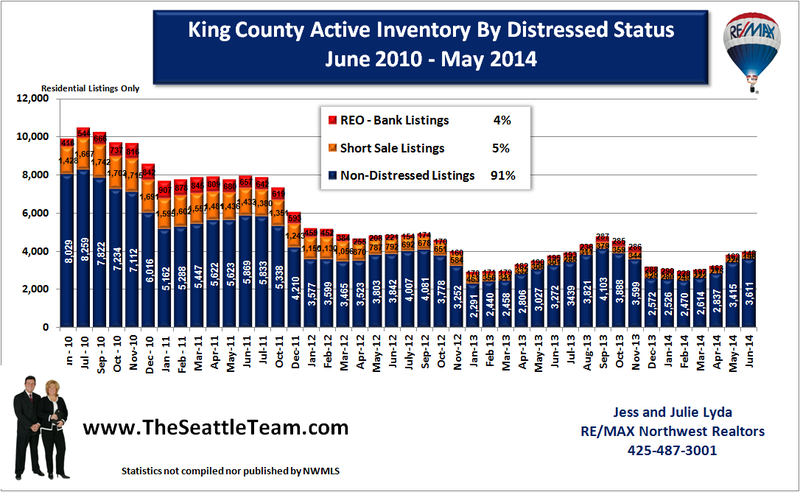 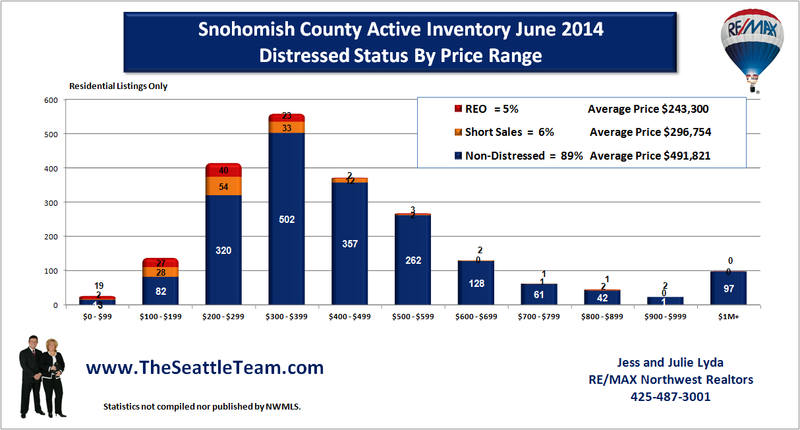 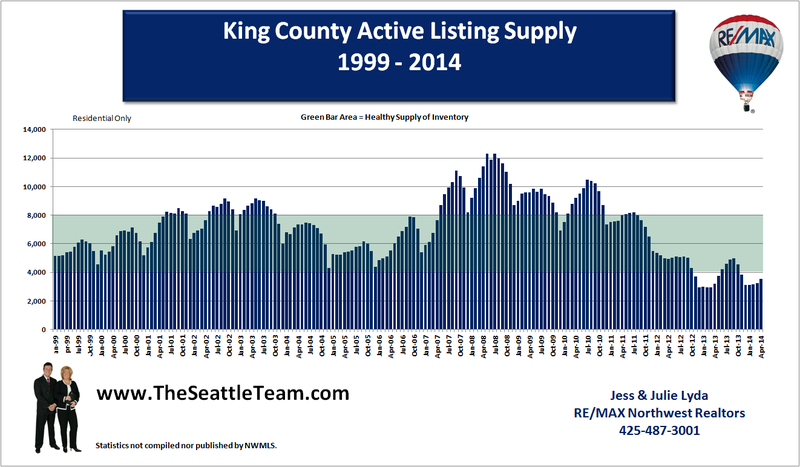 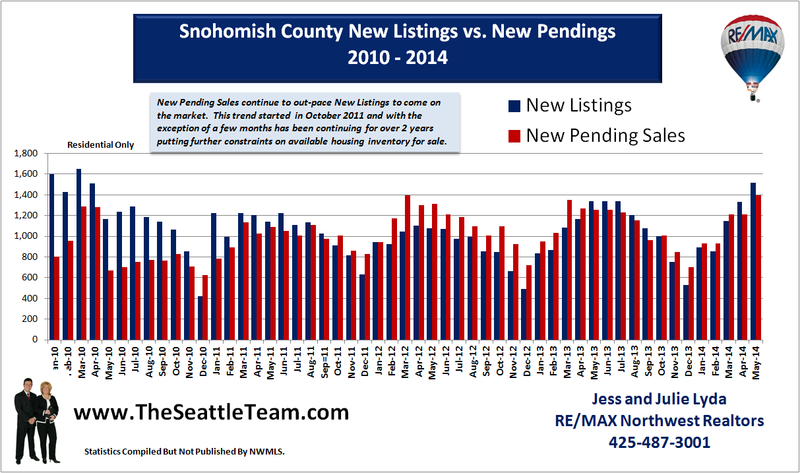 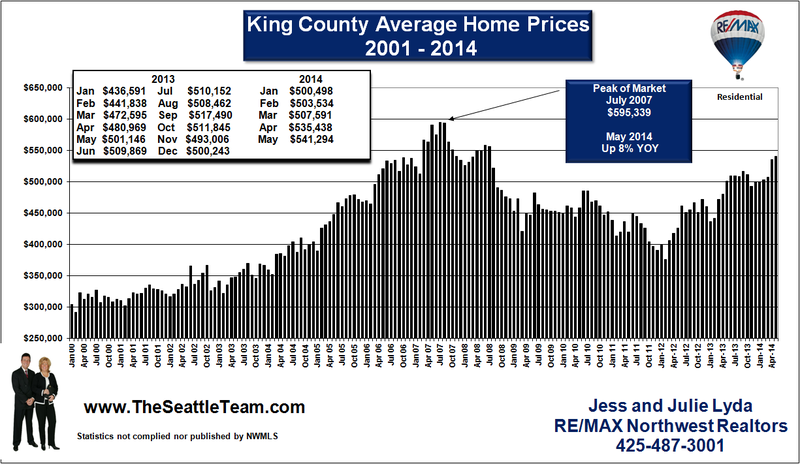 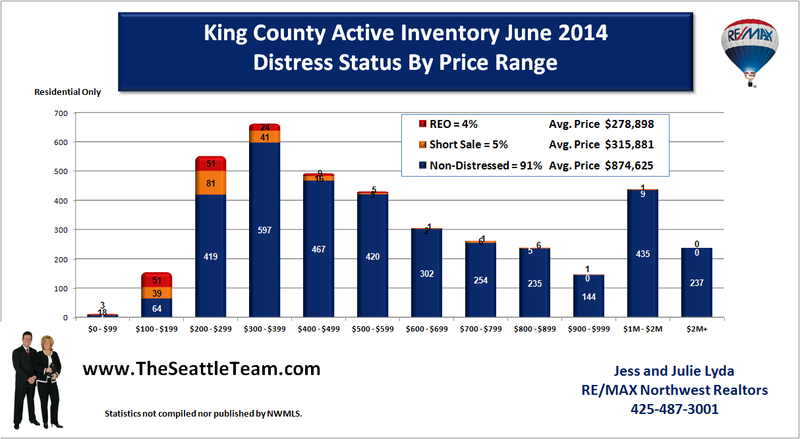 The foreclosure rates for both King County and Snohomish County dropped in November 2010. 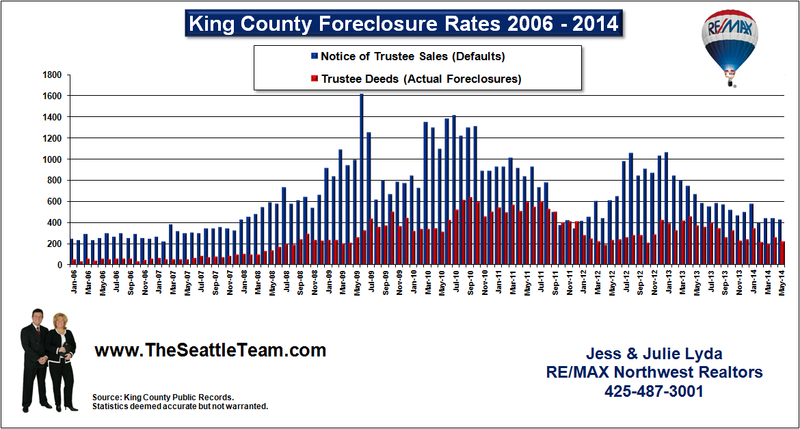 Default notices dropped significantly. 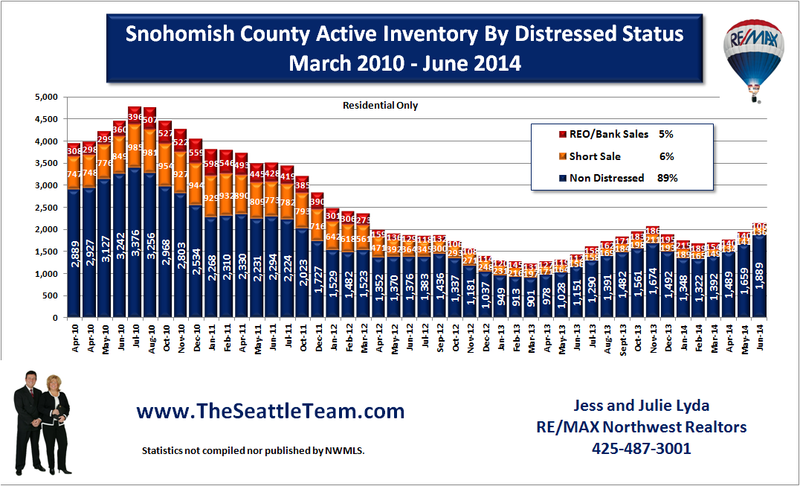 The question is whether this is just a holiday seasonal slowdown or if this indicates that the worst is over.